Resurrection Day. Or some call it Easter. The day the women in Jerusalem found an empty tomb where the body of Jesus was placed by Joseph of Arimathea. 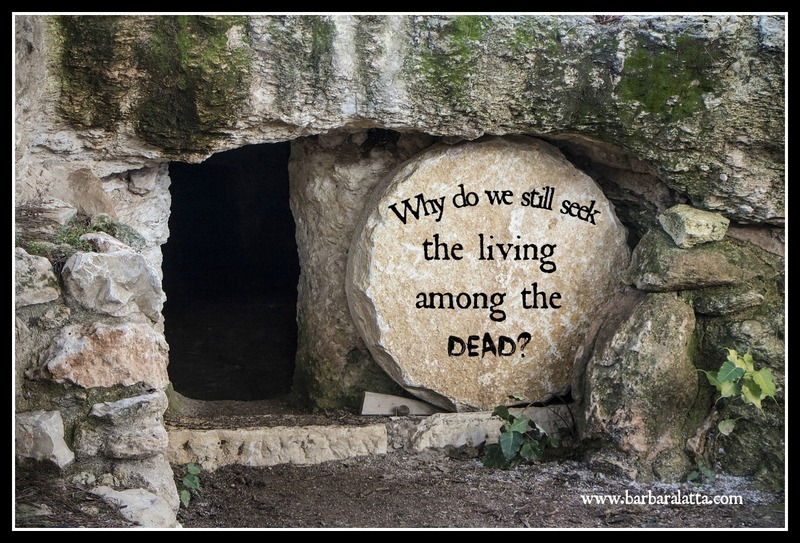 Why do you seek the living among the dead? He is not here, He is risen! (Luke 24:5). Angels told the women why the tomb was empty. 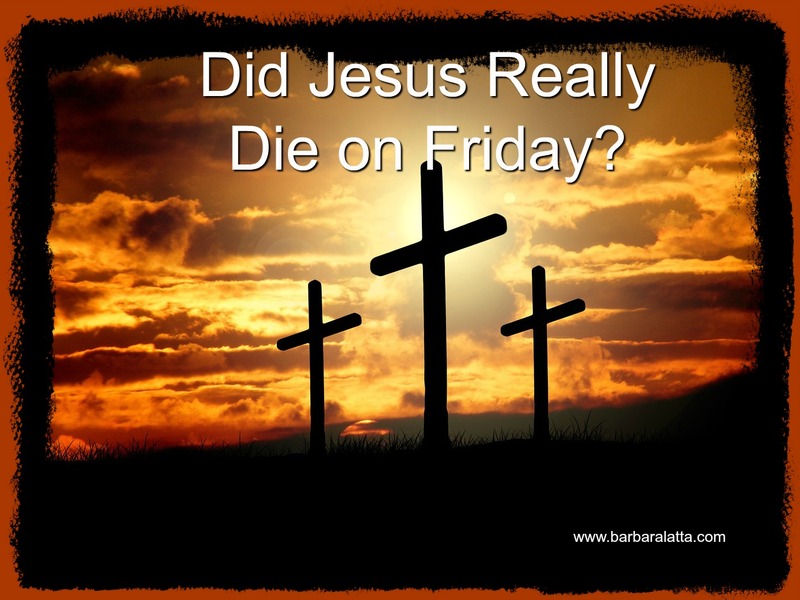 Jesus had predicted his resurrection on many occasions, but the reality of what His disciples and the citizens of Jerusalem had seen outweighed His words (Matthew 16:21, Matthew 17:22-23). They only saw the natural. Mockers yelled. Torture inflicted. Blood flowed. A body died. What is joy? Joy is not the same as happiness. Happiness depends upon emotions and circumstances. We are happy when we get what we want, when we are having fun and when we are being treated right. 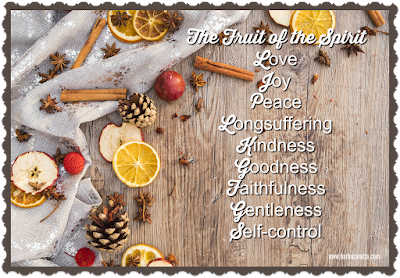 Joy, however, is not an emotion, but a fruit of the Spirit. 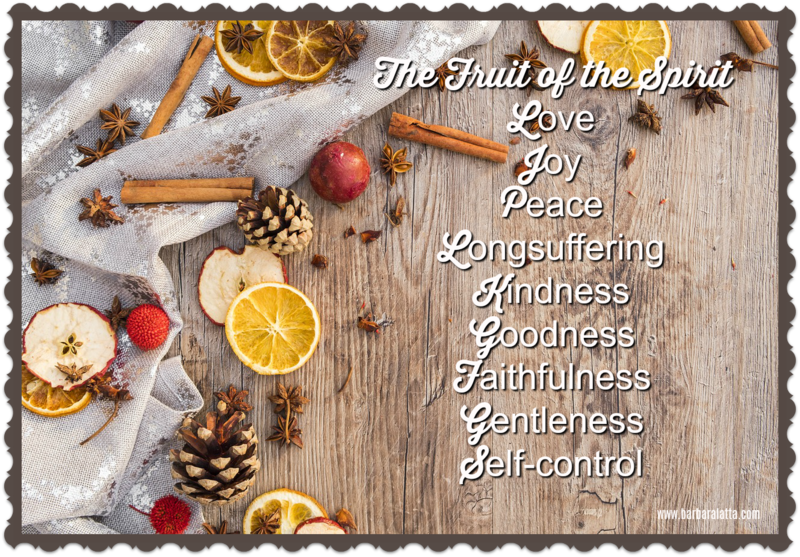 Joy is deep within and is put in us at the new birth along with all the other fruit mentioned in Galatians 5:22-23. We may not always feel joy but that doesn’t mean the fruit is not existing in us. 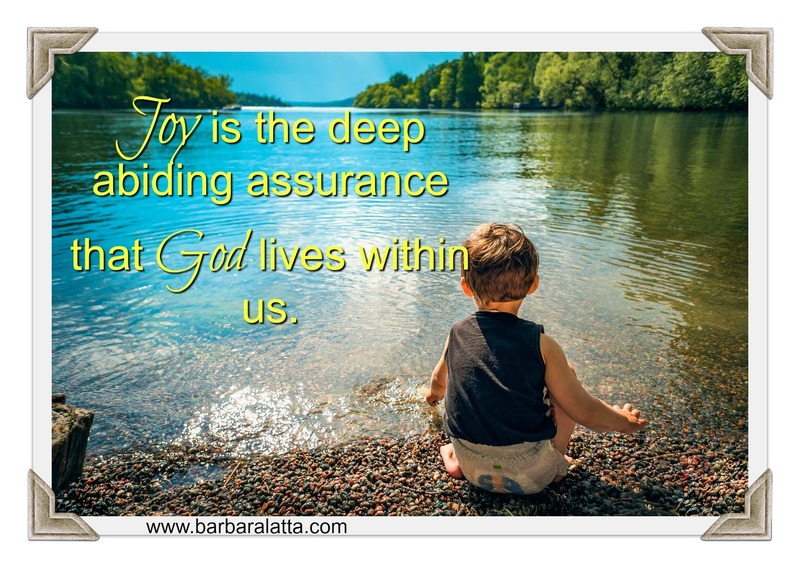 Joy is the deep abiding assurance that God lives within us. Joy is the knowledge that we are loved, and God will never leave us. We don’t have to feel the joy for it to be present. But we must make the decision to use it. When situations are not pleasant, joy can circumvent what we are feeling when we stand in faith on the promises of God and rejoice that He is our Savior. Jesus went to the cross in obedience to His Father’s will to save us. He looked forward to the joy He would have when He sat down at the right hand of God instead of focusing on the misery He was about to endure. Focusing on the joy gave Him strength. Looking unto Jesus, the author and finisher of our faith, who for the joy that was set before Him endured the cross despising the shame and has sat down at the right hand of the throne of God (Hebrews 12:2). Therefore, you now have sorrow but I will see you again and your heart will rejoice, and your joy no one an take from you (John 16:22). For the kingdom of God is not eating and drinking but righteousness and peace and joy in the Holy Spirit (Romans 14:17). Rejoice in the Lord always. Again, I will say rejoice! (Philippians 4:4). Rejoicing in hope patient in tribulation, continuing steadfastly in prayer (Romans 12:12). Whom having not seen you love. Though now you do not see Him, yet believing, you rejoice with joy inexpressible and full of glory (1 Peter 1:8). Your testimonies I have taken as a heritage forever, for they are the rejoicing of my heart (Psalm 119:111). Do not sorrow, for the joy of the Lord is your strength (Nehemiah 8:10B). You make known to me the path of life; you will fill me with joy in your presence, with eternal pleasures at your right hand (Psalm 16:11 NIV). 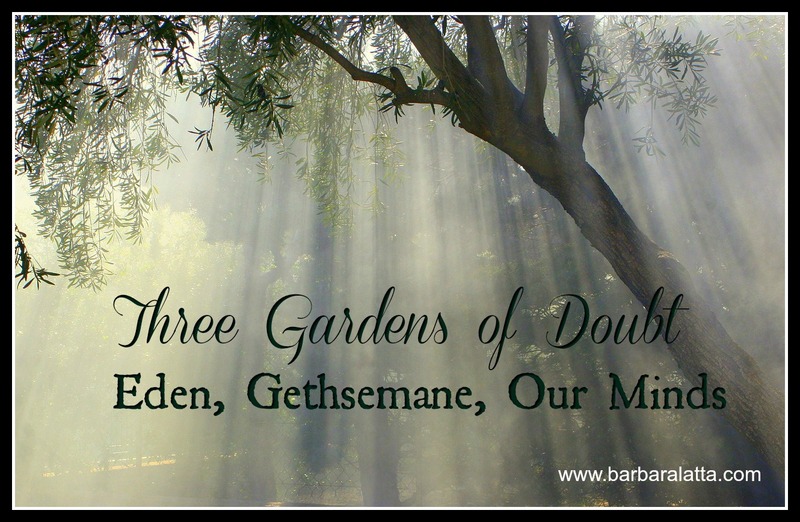 Lord, the negative emotions we can feel will be overcome. The Lord didn’t tell us to rejoice always, if it wasn’t possible to do so. And He is not telling us to rejoice that we have trouble, but that we can rejoice during the trouble because we have a Savior who has overcome the world. When we focus on the joy of the victory of God instead of negative circumstances, we will win. Thousands are lured to find their pot of gold through lotteries or get-rich-quick schemes. Statistics show that the few who do win big don’t improve their lives; in some cases the quality of life is worse because their heart doesn’t change. The same habits and attitudes are still active, and a large amount of money or prizes does not change their motives. They usually end up poor, maybe in more debt than before. They followed the illusion and when the illusion faded all was dark again. Others look for their rainbow by taking the easy way out through lack of discipline. Compromise. Cheating. Lying. Stealing. Whatever takes the wide road that promises life will be better if you just travel this path. There are many illusions in life. The pot of gold humans search for is not always about riches. 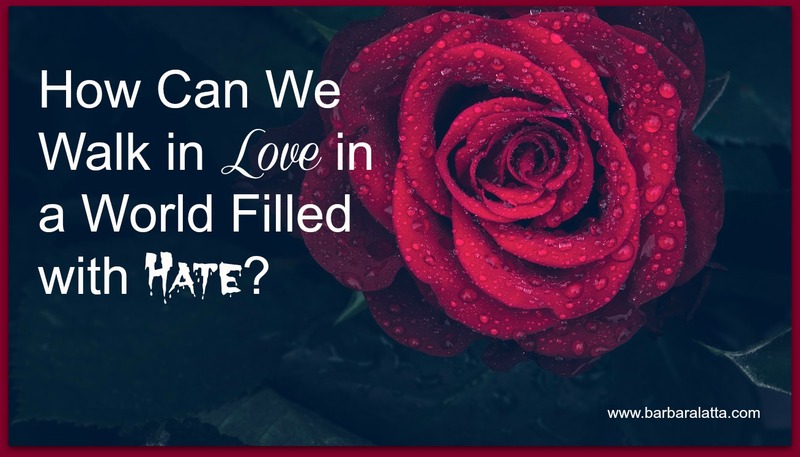 How Do We Walk in Love in a World Filled with Hate? 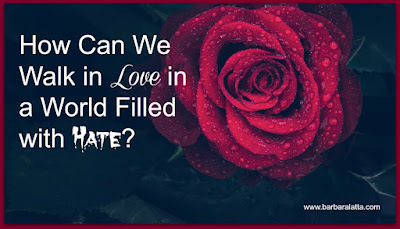 How do we walk in love in a world filled with hate? Die to self. That’s one thing Lucifer didn’t do. He exalted himself bringing hate and evil into the world. Ever since Adam and Eve gave in to the temptation to exalt themselves in the same way, selfishness has dominated fallen mankind. And love cannot be shown when self is in the way.